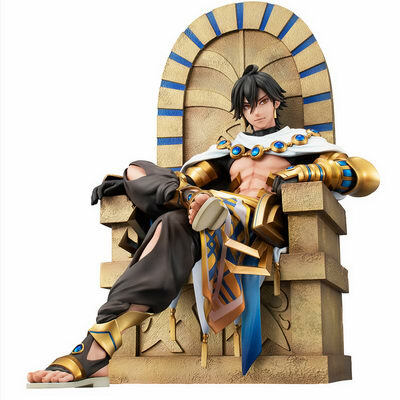 March 22nd, 2019 By: GGT Category: 2019/09 release, Figure News. 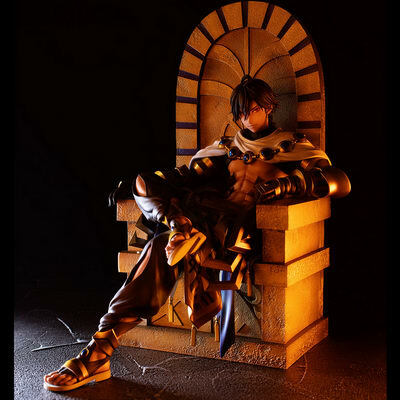 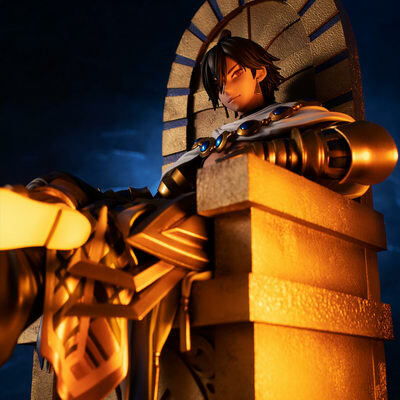 Megahouse is going to release the Rider/Ozymandias ( ライダー/オジマンディアス ) 1/8 PVC figure form the “Fate/stay night” series “Fate/Grand Order” ( フェイト/グランドオーダー ). 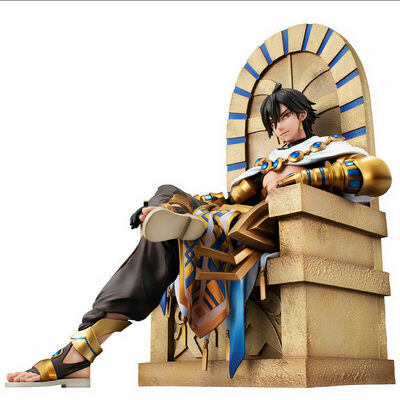 Will be released in late September 2019. 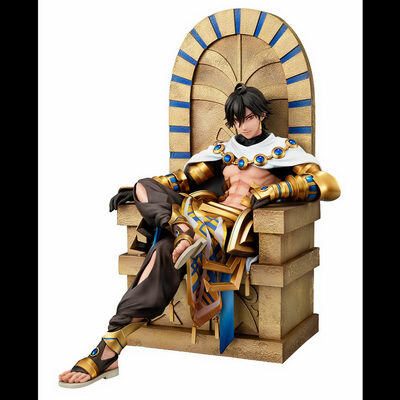 Around 200mm tall, 21,384 yen (taxed in). 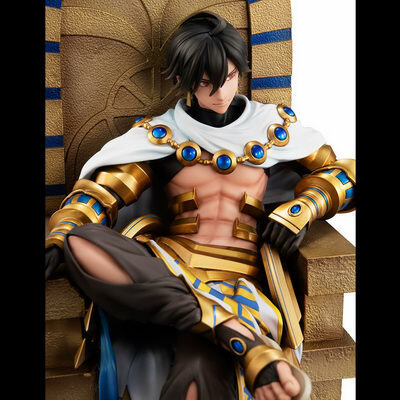 Megatrea Shop, Premium Bandai, ANIPLEX+, Animate, Amiami, Digitamin, Volks, and Yellow Submarine exclusive. 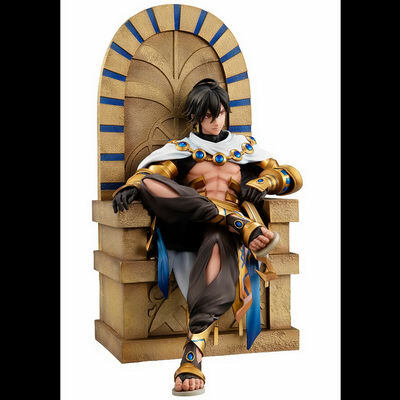 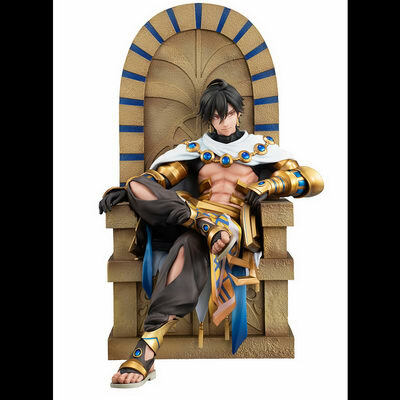 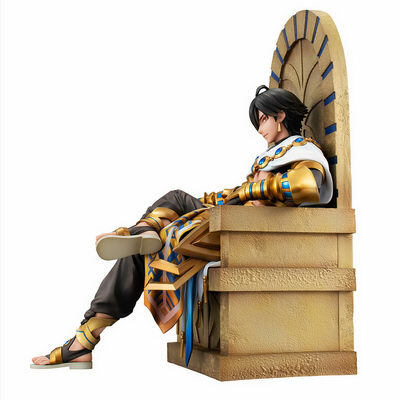 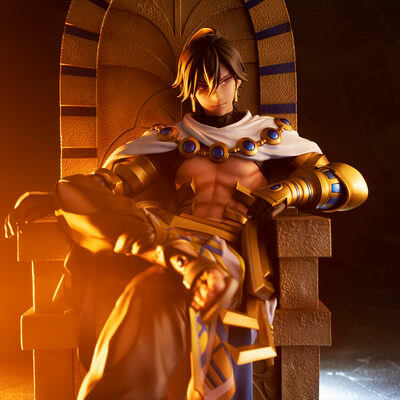 For those of you who want to get this Rider/Ozymandias figure, you can pre-order it at the following stores before early June 2019 with your proxy service.